Seeeduino Stalker is a development board designed specifically for Bee Series Wireless module. 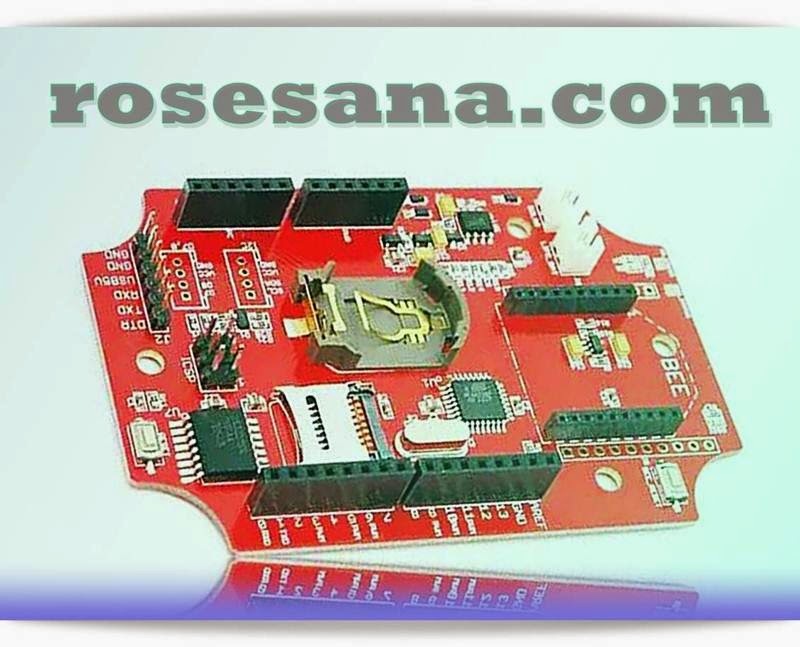 This board is perfect when used for system WSN (Wireless Sensor Network). In addition, the board is also equipped with features and Micro SD RTC in 1 board so it is suitable if used for data logging systems. For portable applications, this board has a LiPo battery connectors and sockets for RTC CR2032. In addition, this board also has a system of solar panels charging or USB 5V. This board uses a microcontroller ATMega 328 with Arduino bootloader, so it can be programmed with the Arduino IDE using a USB to TTL module (example: UARTSBee). 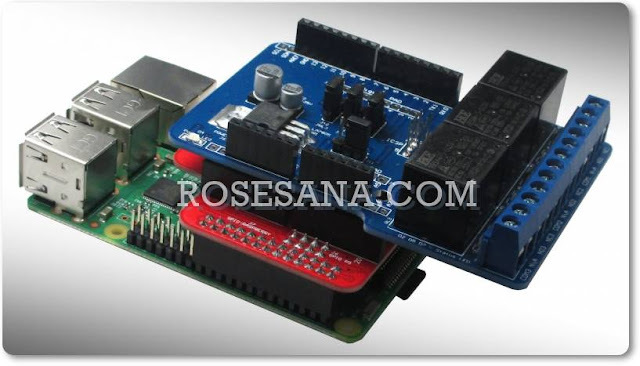 - Features: DS3231 RTC, Bee Series Socket, Socket Battery CR2032, MicroSDCard.